Born from site-specific explorations focused on cultivating delight for the unsuspecting passersby, Contradiction Dance Theatre’s merry band of collaborating artists brings you a spellbinding collection of dance theater works. What must we discard and destroy in order to make space for better ideals to take place? For whom? Who makes the rules? What is the shape of the next? As an intervention of reflection, curiosity, delight, and provocation, we invade this colonial construct to bring you moving meditations of home, community, and greater goods. 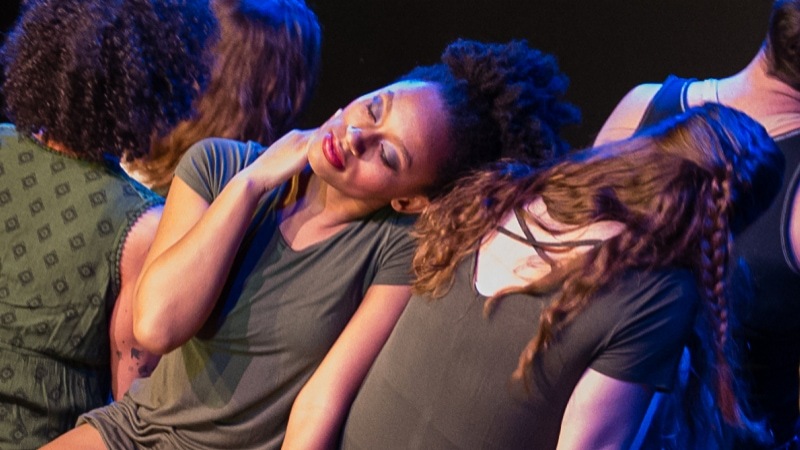 This performance is based on explorations for #DanceAboutDC, a site-specific series by Contradiction Dance Theatre that puts dance in fresh places and spaces as a means of expanding the audience for dance in general; and, for our work specifically. 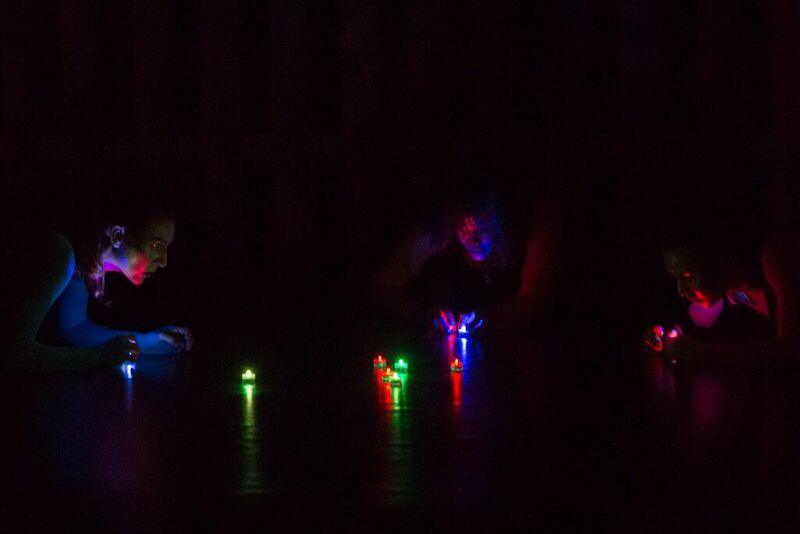 Contradiction Dance is a place where dance, theatre, and pop culture meet. We are creators. We generate movement, dialogue, and joy. Like many artists, we thrive in the community. We often choose to work collaboratively as directors, cast-members, choreographers, teachers, and friends. ● Put dance theater in unexpected places like crosswalks, offices, living rooms, and… you get the idea. ● Provide a broad scope of dance and theater education classes for people of all ages, backgrounds, and abilities You are a vital part of our community. Your support keeps us dreaming big and bold. Your critical feedback, enthusiastic participation, and steady encouragement allow us to grow year after year. 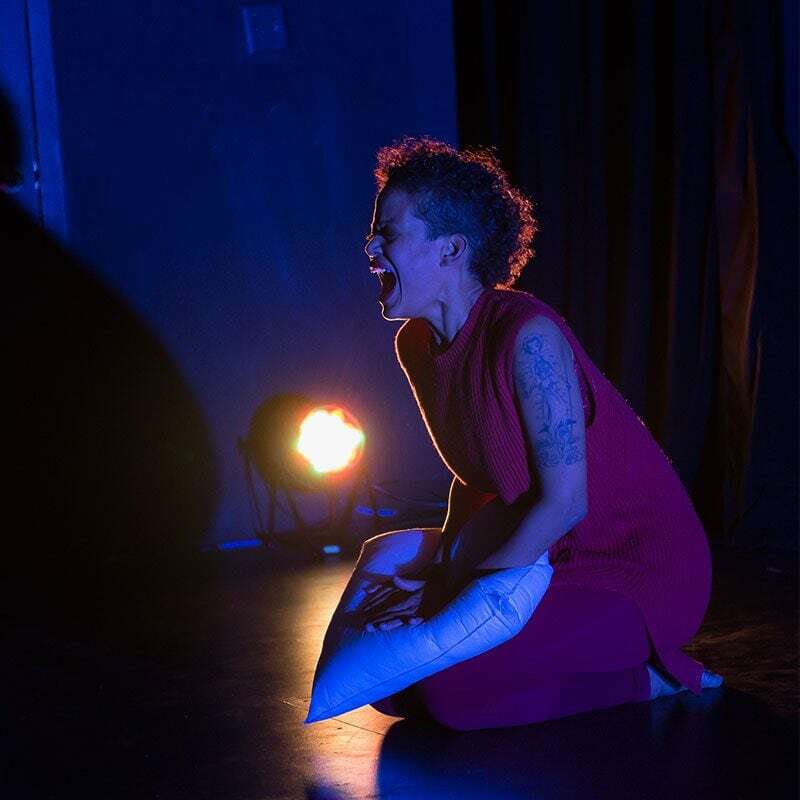 We are honored to be a part of the 202Creates Residency Program, Winter 2019.